Below are links to current news articles, blogs, and newsletters concerning dentistry, sleep apnea treatment, TMJ, and other services that are relevant to our dental practice. 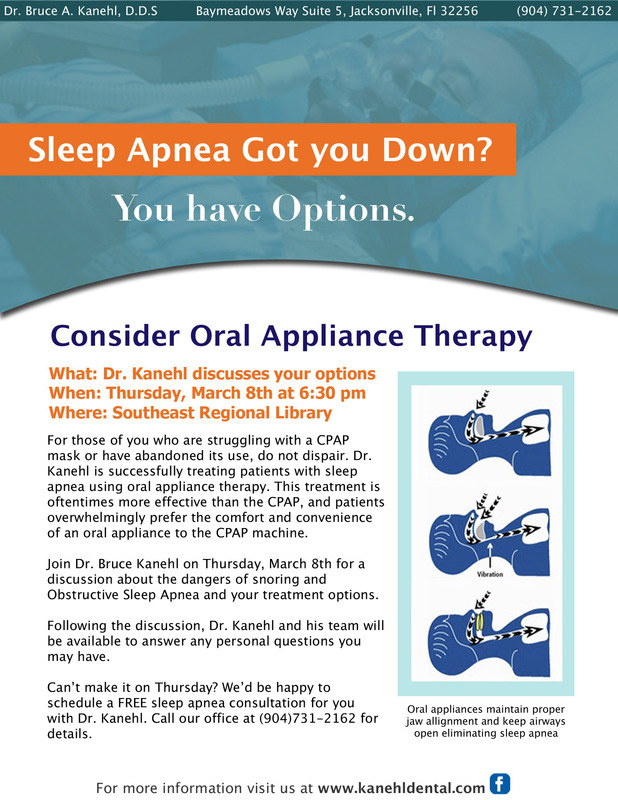 » What is Sleep Apnea? To learn more about how we can make you smile, contact us today.